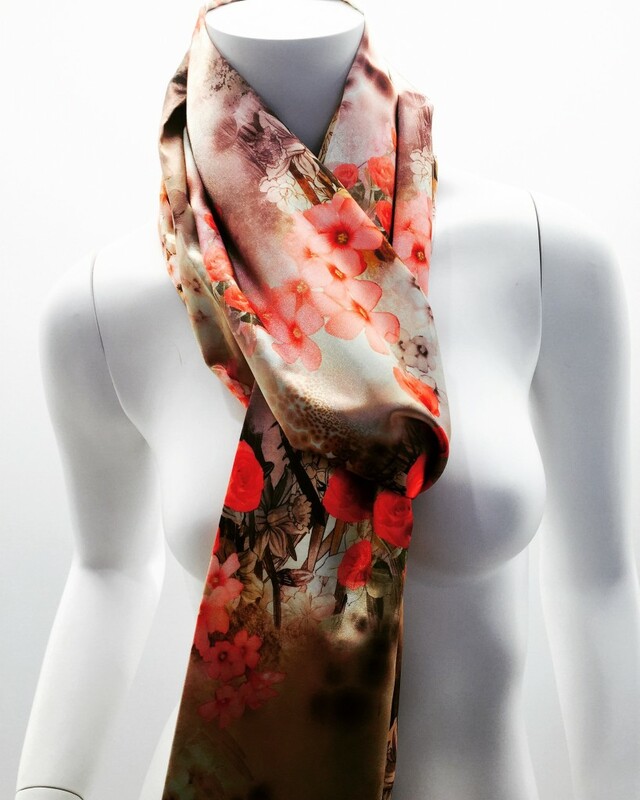 Yudofsky Fur & Leather > News > This Just In: Silk Scarves are Now Available! 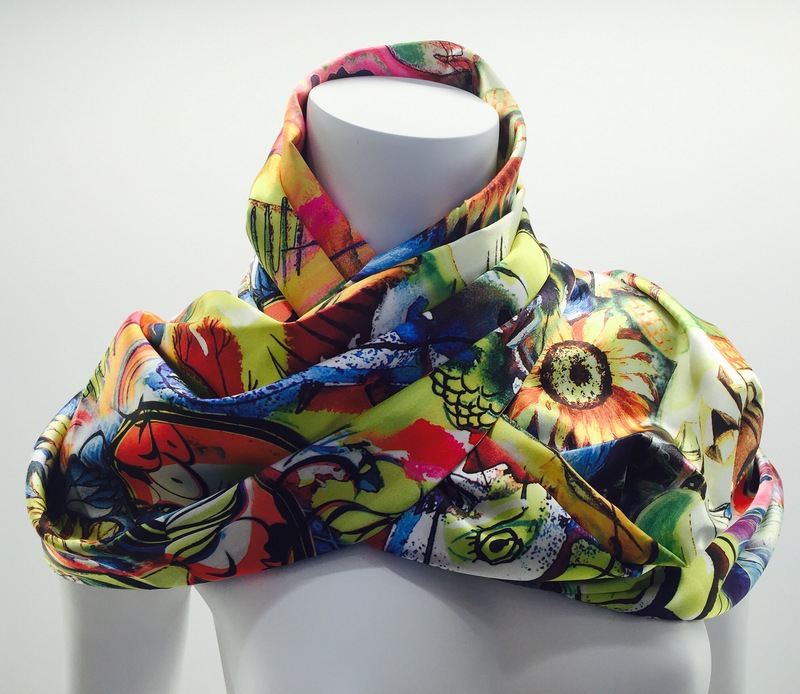 This Just In: Silk Scarves are Now Available! Our owners were lucky enough to travel to Canada to hand pick new items for our store. Here is a sampling of what they brought back! 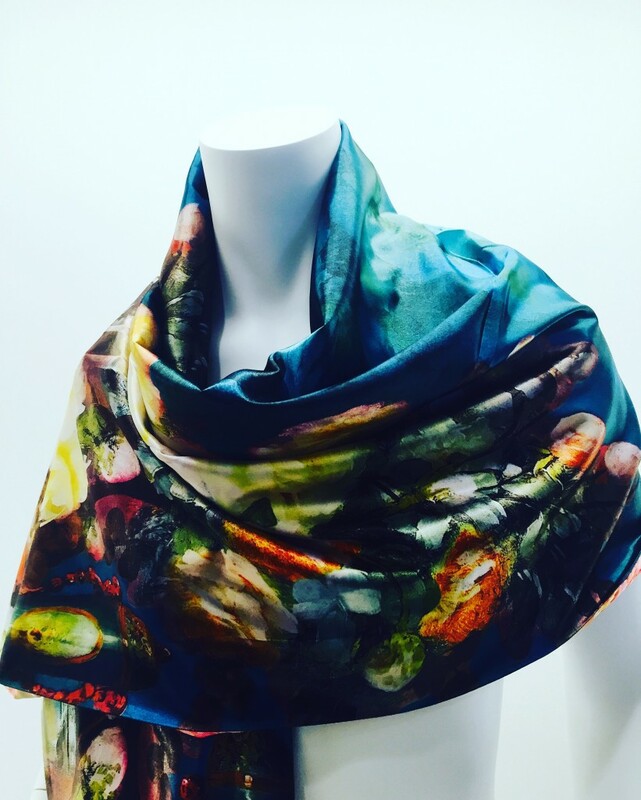 We now have reversible, silk scarves (priced at $85.00). These beautiful scarves are perfect for spring, and more importantly, perfect for the upcoming Kentucky Derby! They will allow you to stay warm even if the day happens to be cool, and they are offered in beautiful colors. This is just a sampling of what all we have new in our store. Come visit us, Monday-Saturday from 10-6 to see all of our new items.